LDN is best viewed with Google Chrome! Artist Laura Elliott poses for a shot beside her artwork "Nature's Force" at the April opening of the Logan County Arts Exhibit last Thursday evening. The theme of the April show now on display at the Lincoln Art Institute is “Green, it can mean many things." The show ultimately takes a look at nature from the perspective of each of the participating artists. The works on display now are as interesting, unique, and beautiful as the people who created them. The exhibit will continue to be on display throughout this month. The Lincoln Art Institute is open weekends and during the week by chance or by appointment. The community is invited to a ribbon cutting at S & S Flooring in Lincoln on Thursday, April 25th at 11:30 a.m. Lincoln Daily News ran a feature article about S & S owner Scott Johnson earlier this month, and today will run that story again to refresh your memory. Johnson and his gang are excited for everyone to come out and join him in his celebration. He also said there will be some food on hand, so come out for the cut, stay for a pulled pork sandwich and get to know the new business better. S & S Flooring is located at 1726 Tremont Street, Lincoln. People attend Christmas Eve Midnight Mass at St. Patrick's Cathedral in New York, December 25, 2013. This military themed quilt is one of four that will be raffled off this year by the Atlanta Quilt Corner. This is quilt number three and the winner will be drawn on July 4th at 8 p.m. at the Dixie Restaurant in McLean. In the meantime, the first quilt to be given away will go this weekend at the Atlanta Easter Egg Hunt on Saturday. The Easter drawing will feature a blue, cream and beige throw-size quilt. Tickets for all the raffles are on sale now. 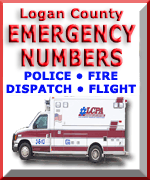 For more information read the story in today's edition of Lincoln Daily News. 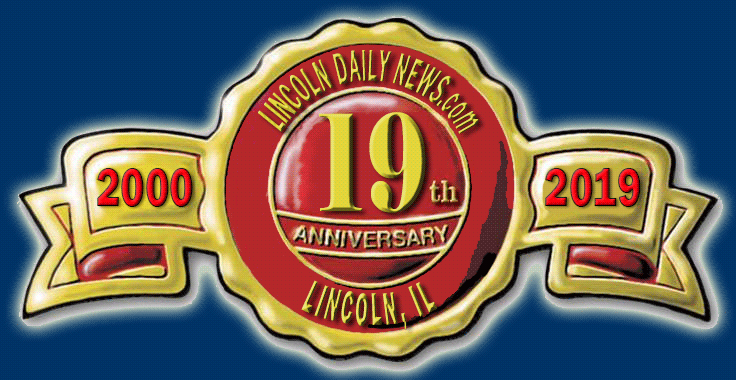 To submit a Milestone (birth, birthday, engagement, wedding, anniversary), bring your information and picture to the LDN office at 601 Keokuk St., Lincoln or send it via email to ldneditor@lincolndailynews.com and put "Milestone" in the subject line. A worshipper, holding a rosary, touches a cross in one of the 28 marble steps of the Holy Stairs in Rome, Italy April 16 2019. Are you struggling with addiction to gambling? "It's okay son, I'm using a dry fly"
Cubs catcher Willson Contreras (40) and relief pitcher Allen Webster (61) celebrate after defeating the Miami Marlins at Marlins Park.